From the archive: One of last years young ones. 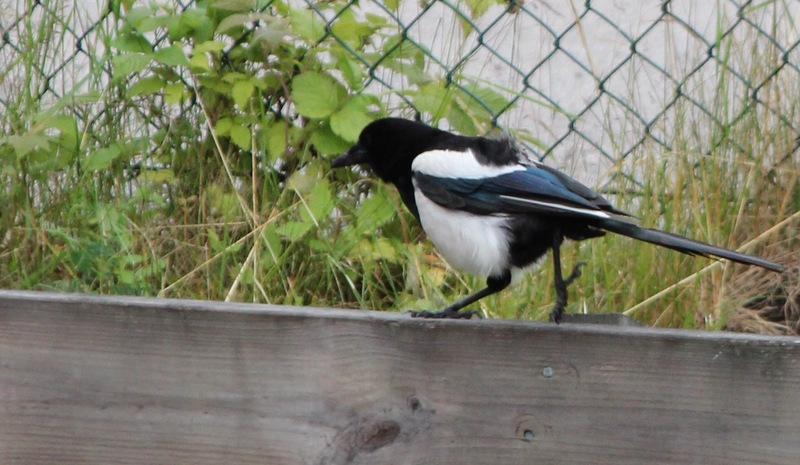 When our cat doesn't defend the railing, the magpies have always found it interesting. Hedegärde, Uddevalla, on June 29, 2014. Canon EOS 550D, ISO 640, 220mm, f/7.1, 1/400.